Choose your goal and start building your legacy with Arnold's Blueprint Trainers! How do you envision your best body? 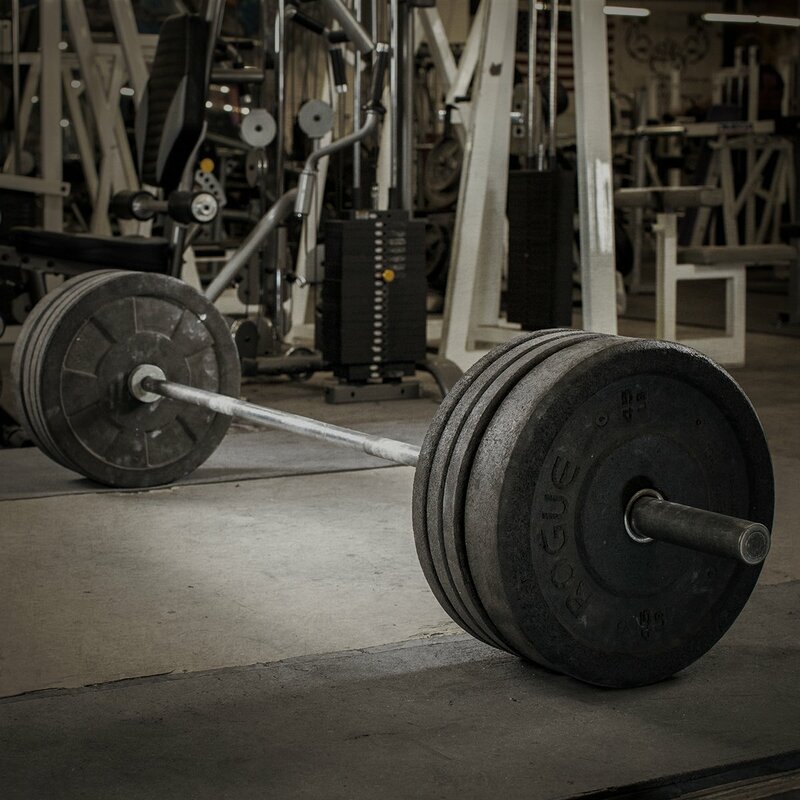 Do you see yourself as a mass monster, or do you see yourself as a lean, ripped athlete? You may even see yourself as something in between. Whatever vision you see in your head, Arnold Schwarzenegger will help you turn it into reality. If you want to pack on muscle, follow Arnold's Blueprint to Mass Trainer for 12 weeks. Or, if you want to get peeled, follow his 8-week Blueprint to Cut Trainer. If you want to get big and lean, follow Blueprint to Mass first and then try Blueprint to Cut. Arnold built a legacy to last through the ages. Now it's time for you to build your own. This is your map to success.